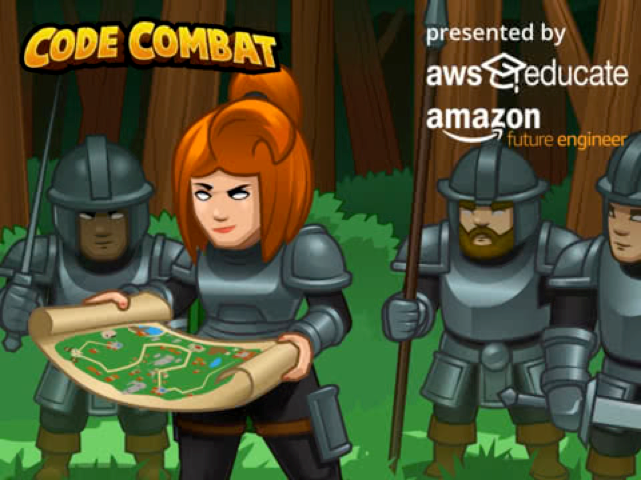 As part of Amazon’s recently announced $10M grant to support Code.org, AWS Educate and Amazon Future Engineer have teamed with CodeCombat to create a new game that embeds Amazon DynamoDB that will be offered for free this year on Code.org during the Hour of Code – Game Development with DynamoDB. In this game, Amazon DynamoDB allows students to build code that records and displays their game scores. This gamified learning tool introduces students to fundamental cloud concepts. Within the game, you can create a clan, choose your own hero, buy gems, and earn achievements. This game takes students through an adventure, while actually teaching them how to code. This game will be included as part of the coding activities offered throughout the Hour of Code. The Hour of Code is a global event that takes place during Computer Science Education Week on Dec. 4-10, 2017. To be able to reach tens of millions of students in 180+ countries, Code.org scales up its website and Code Studio product using AWS infrastructure and features. In 2016, Hour of Code ran on over 4,600 compute cores and served nearly half a petabyte of data to tens of millions of students and teachers worldwide. Anyone anywhere can organize an Hour of Code event. Host an Hour of Code activity and use the CodeCombat gamified learning tool to introduce students to coding and the cloud. Sign up here. Amazon Future Engineer is a program built to increase accessibility of computer science for students K-12 and beyond. They have two areas of focus; Learn and Work. Find out more and tell us what matters to you by visiting here. CodeCombat is a platform for students to learn computer science while playing through a real game. Their mission is to make programming accessible to every student on Earth. Bring this game to your classroom and start coding today!